Queensway are a property business who invest, develop and operate hotels, restaurants, coffee houses and residential properties. They believe in doing things differently, and the sincere hospitality they offer their customers has always been key to the success of their businesses. 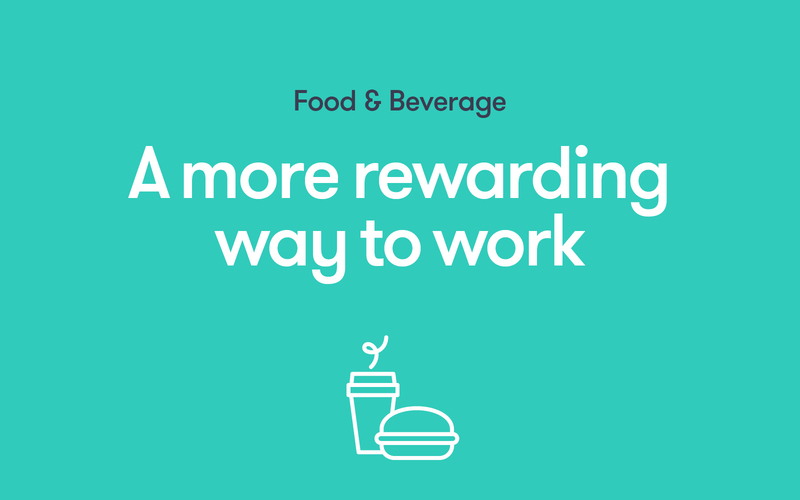 In developing a new brand strategy to take the business forward, we described them as ‘a property business with a conscience and a soul’, one that had a unique way of operating its business and looking after its staff. This personal approach became the driving concept behind the new brand identity and communications. A series of copy lines communicated their particular ‘way’ of doing business and delivered individual messages to audiences across all their sectors. A professional and sophisticated approach to the visual identity was balanced with people-based photography and individual touches to reflect the genuine hospitality that they extend to everyone they work with. 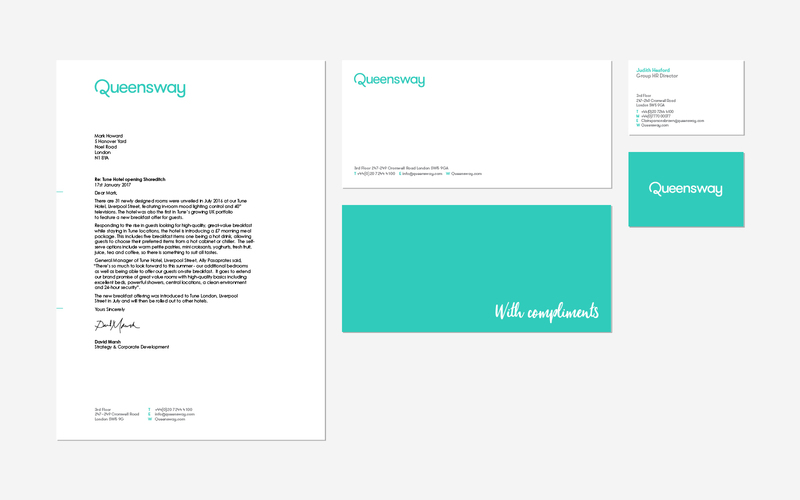 To date we’ve applied the new identity to stationery, internal communications and website.